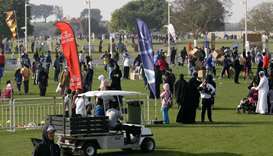 The State of Qatar has turned into a large court in celebration of the 8th National Sport Day, which saw the participation of thousands of citizens and residents. 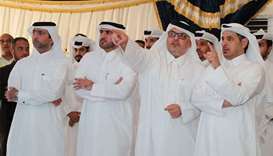 His Highness the Amir Sheikh Tamim bin Hamad Al-Thani performed Eid Al Adha prayer along with a group of loyal citizens at Al Wajba praying area on Tuesday morning. 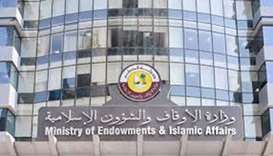 Ministry of Awqaf and Islamic Affairs dismisses claims that Qatar prevents its citizens from going on the pilgrimage. 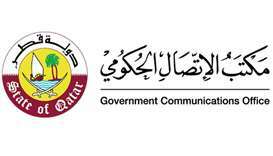 The Ministry of Economy and Commerce (MEC) announced the addition of "flour" in the monthly ration for citizens during the coming holy month of Ramadan (1439). 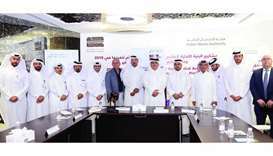 Four new contracts, totalling QR1.5bn, were signed on Tuesday to develop infrastructure of land plots under the Citizens Residential Projects in Al Wukair South in Al Wakrah Municipality. 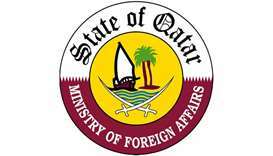 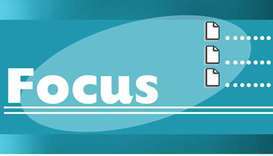 HE the Deputy Prime Minister and Foreign Minister Sheikh Mohamed bin Abdulrahman al-Thani hoped that the international community would call for an immediate regional strategic dialogue to agree upon common principles of security. 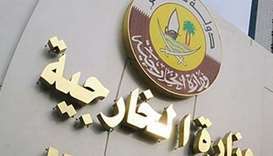 Families are being torn apart by the rift between Qatar and three other Gulf Arab states which began six months ago, Amnesty International said yesterday, despite measures to ease the impact of the crisis on ordinary citizens.